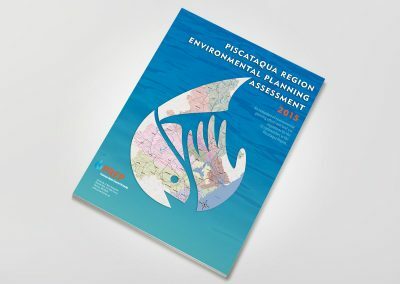 The Piscataqua Region Environmental Planning Assessment (PREPA) analyzes data from questions about resource management in 52 municipalities in the Piscataqua Region. 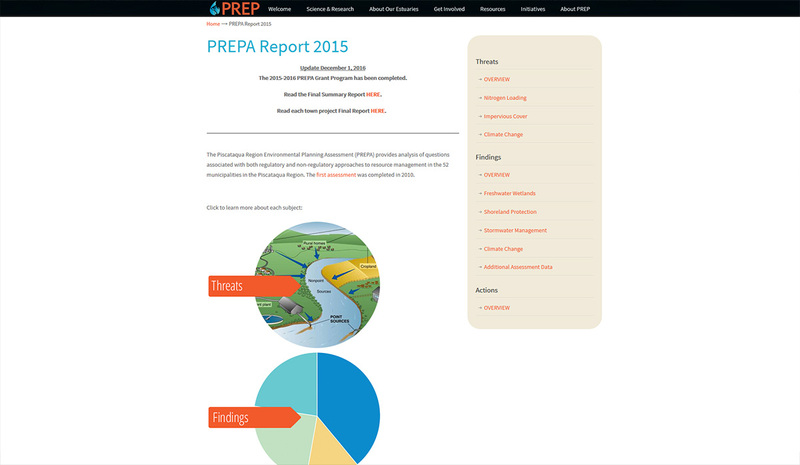 The first assessment was completed in 2010; we helped with a print version of the 2015 assessment as well as this online, interactive version. 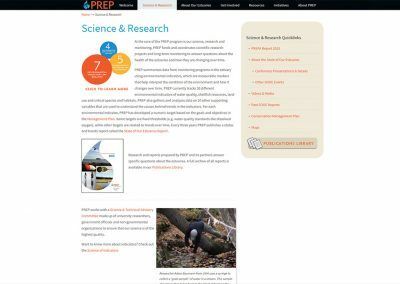 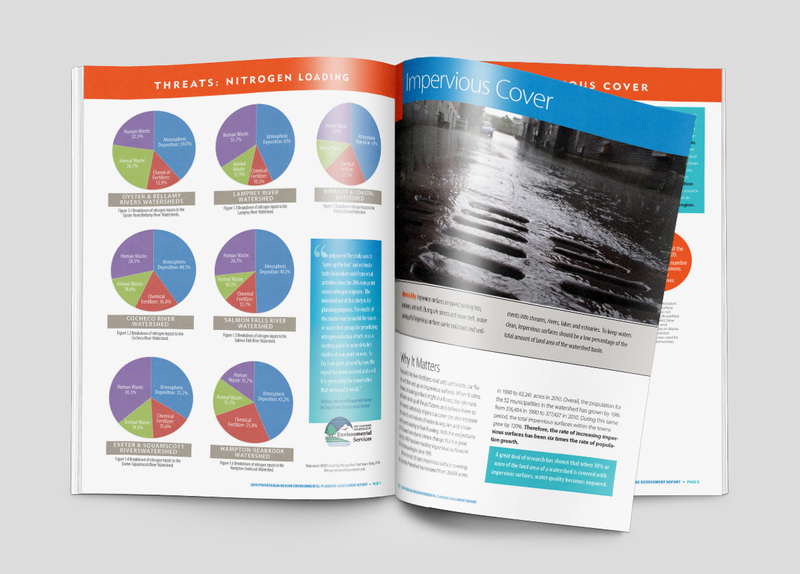 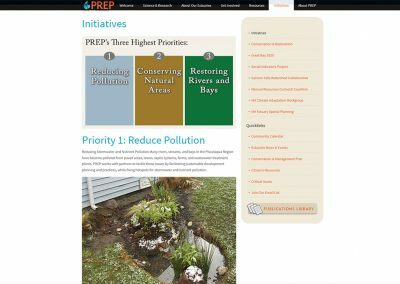 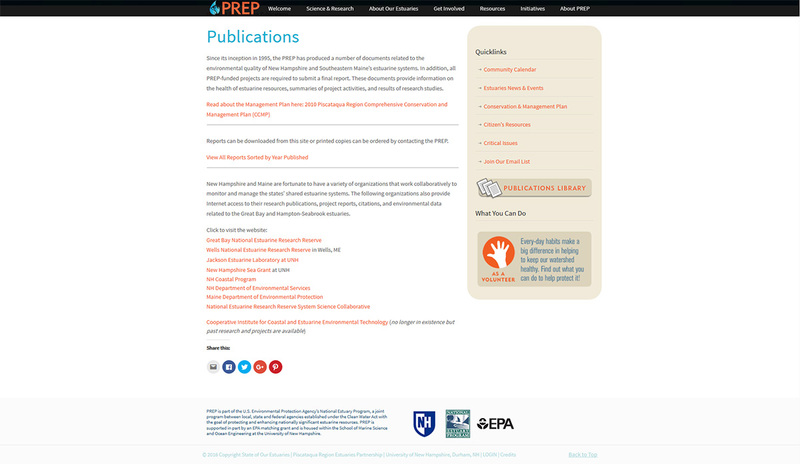 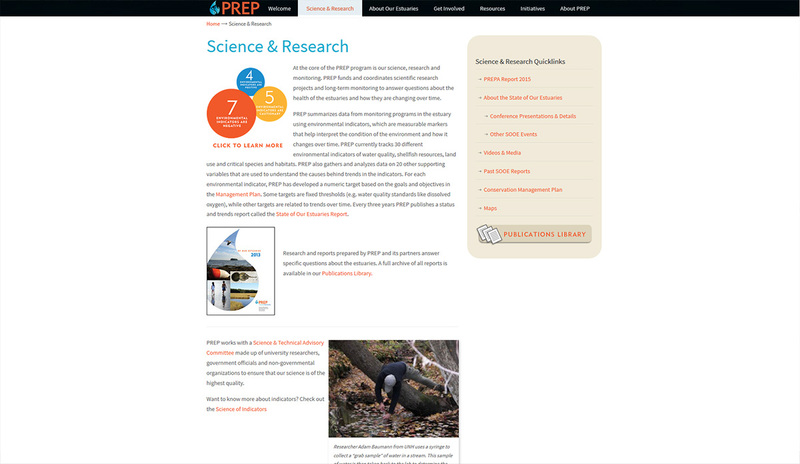 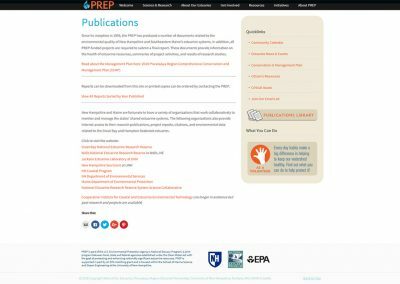 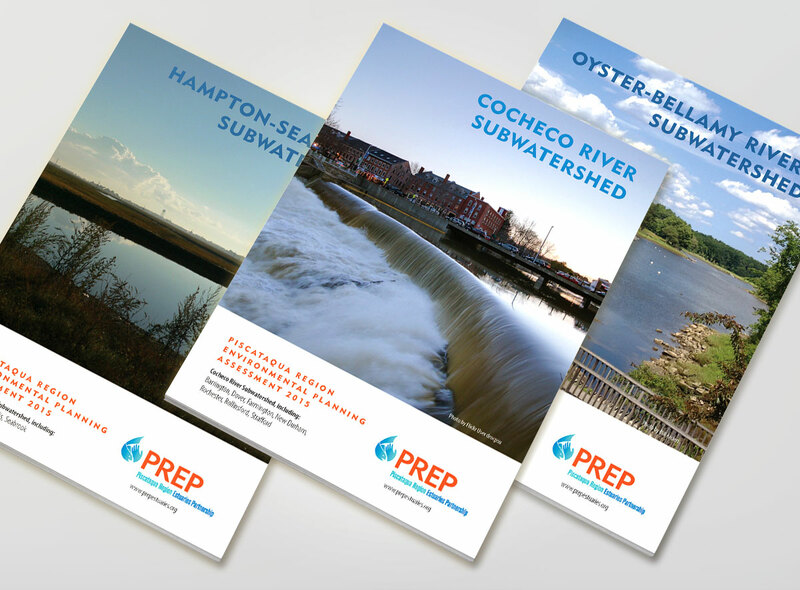 PREP organized all their data and, with our help, produced a full report, seven subwater shed reports in print and interactive PDF formats, as well as an online version of the data. The report is full of great information! 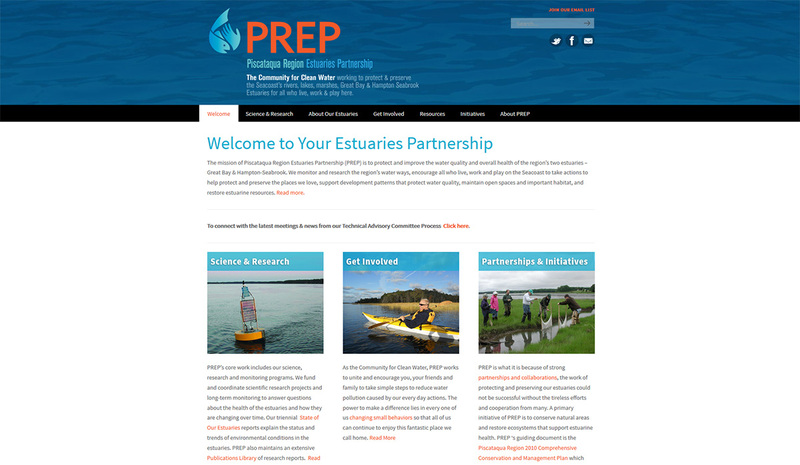 This is so fantastic – I cannot express to you how phenomenal your work and your collaboration is. You are so responsive, attentive and talented and you seem to have such a great grasp on the goals of the project and help to bring our vision to life. 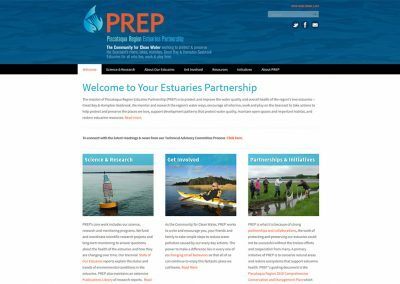 Could never imagine doing what we do without you on our team, thank you! 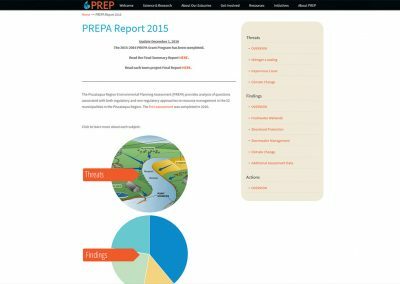 To make data and the latest project news available to the public, we created interactive graphs that are more engaging to visitors. 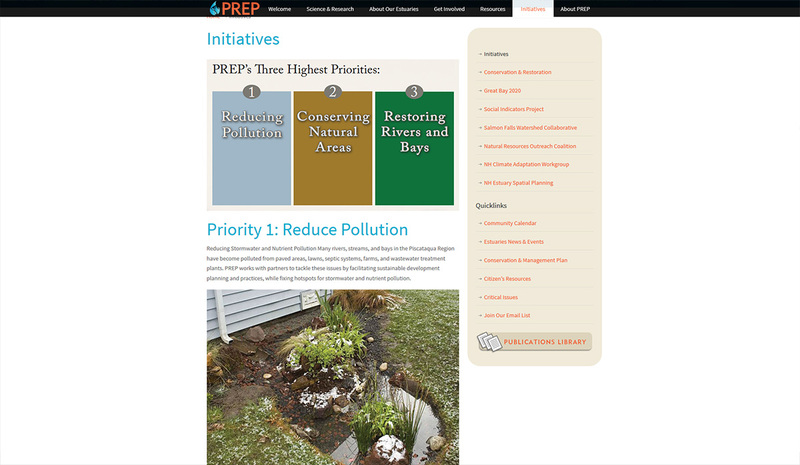 The data can also be updated quickly and easily, helping ensure that information is current. 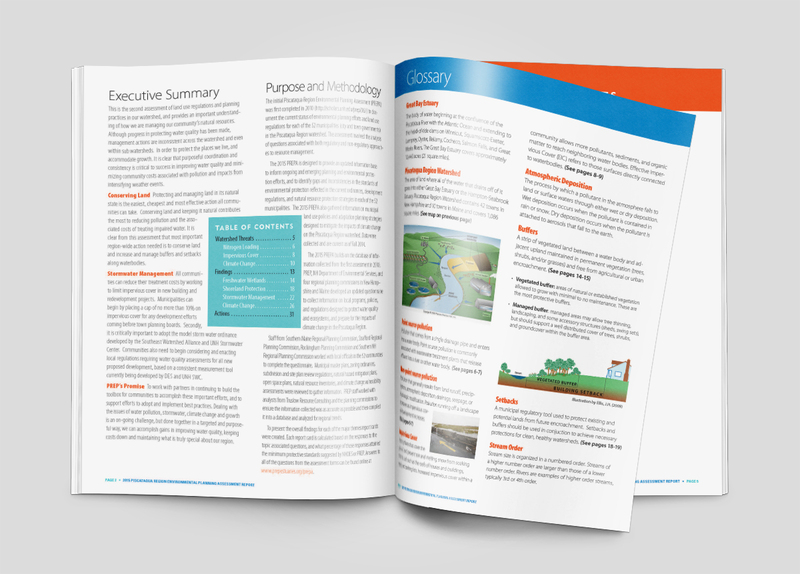 By presenting an online assessment, the Piscataqua Region Estuaries Partnership eliminated the need for printing excessive hard copies, reducing the project’s cost.